In 2010 Dough Wright and Atlantic Theater Company received an International Ibsen Scholarship for the project "Posterity." 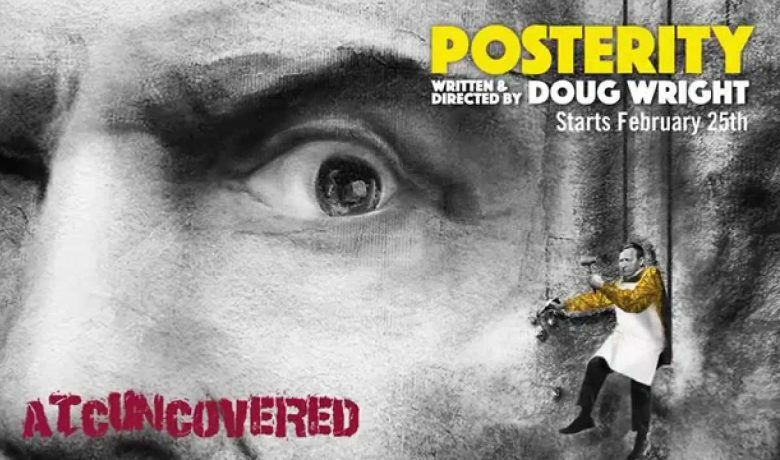 In “Posterity,” Doug Wright wants to write a play about Ibsen’s last days through his meetings with the Norwegian sculptor Gustav Vigeland who made a series of busts of the famous playwright. At the time, Vigeland was at the peak of his career, Ibsen was older and approaching the end of his. 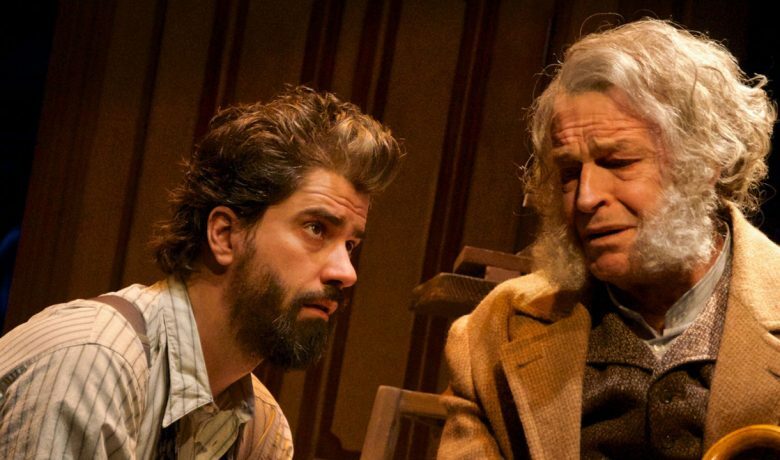 The meetings between these two artists in the play “Posterity” are used to address several key issues in which Ibsen also was concerned. What are the facades we create for others in our society, and what do we do when circumstances reveal the horrible truth behind those facades? What is reality, and can artists ever truly capture it? In “Posterity”, the themes of Ibsen’s major dramas, biography and fiction are all woven into meetings between these two artists. 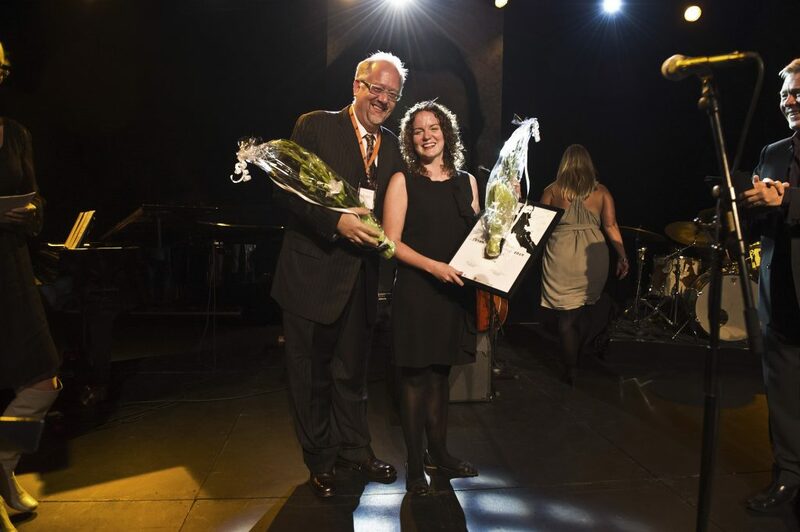 The jury is pleased to award an International Ibsen Scholarship 2010 to a recognized contemporary playwright inspired by Ibsen. Inspired by sculptor Gustav Vigeland’s six haunting plasters of Henrik Ibsen, and even more so by the marked differences between the six busts, playwright Doug Wright wrote a play about the meeting between the two artists – convinced that the juxtapositions between Vigeland and Ibsen were ripe with rich, dramatic tension. “Posterity” will be an exploration of the last days of Henrik Ibsen’s life and the complicated relationship between Ibsen and Vigeland: Vigeland at the peak of his career and Ibsen at the end of his. Before the first sitting with Vigeland, Ibsen suffered, unknown to the sculptor, from a serious stroke and found himself facing the terrible spectre of his own mortality, struggling to maintain dignity and a façade of normality throughout subsequent sessions. Vigeland approached the commission warily because of Ibsen’s cantankerous reputation, though mitigated by the prestige of creating a permanent bust of Ibsen for the City of Oslo, knowing that the success of the Ibsen bust would immortalize both the author and the creator of the bust. During the sessions, both men were jockeying for their place in the canon, and both men hoped to achieve posterity via the other. Doug Wright is the author of “The Quills”, “Grey Garden” and the acclaimed “I Am My Own Life”, which transferred to Broadway and won the Tony Award for Best Play as well as the Pulitzer Prize for Drama. For Television MR, Wright has worked on four pilots for producer Norman Lear and teleplays for Hallmark Entertainment and HBO. In films, his credits include screenplays for Fine Line Features, Fox Searchlight and Dreamworks. Wright is a member of the Dramatists Guild and serves on the board of New York Theatre Workshop. All of Doug Wright’s most renowned plays have historical figures as their protagonists. This makes him eminently qualified to write a play about one of the world’s greatest dramatists: Henrik Ibsen. Atlantic Theater Company iis an award-winning off-Broadway, two-stage, not-for-profit theater. The theater company’s mission is to produce great plays simply and truthfully utilizing an artistic ensemble. 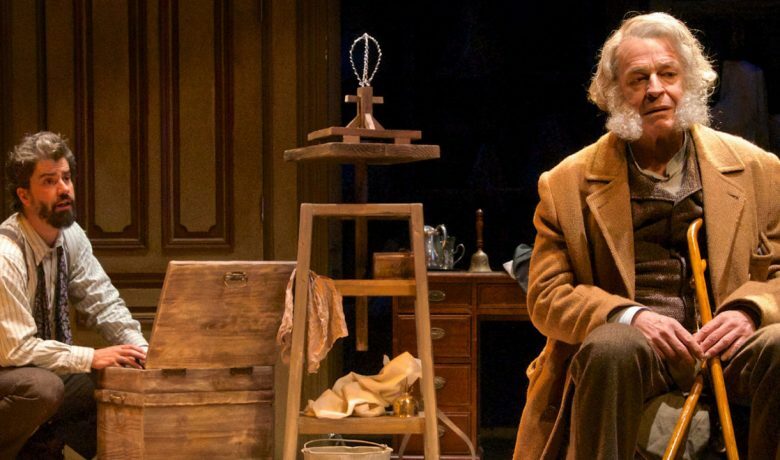 Atlantic believes that the story of a play and the intent of its playwright are at the core of the creative process. 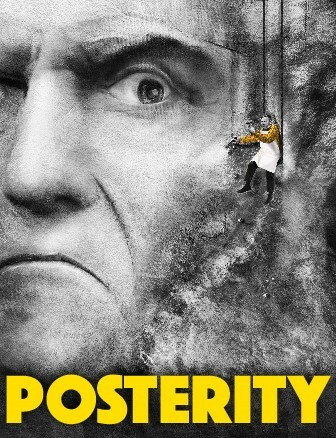 Posterity, written and directed by the Pulitzer Prize and Tony Award-winning playwright Doug Wright, opened at Atlantic Theatre February 25 2015 in New York. Talk with playwright and director Doug Wright. Doug Wright And Cynthia Flowers at the award ceremony. Photo by Dag Jenssen.